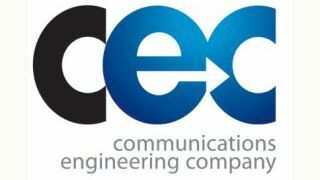 CEC (Communications Engineering Company), a national systems and technology integrator, and Rauland Education Solutions are expanding their partnership to support CEC customers in Wisconsin. Rauland’s new Telecenter U IP communication offering provides school districts with emergency communications, event scheduling, and everyday communication into a single district-wide and easy-to-use software solution. For customers with existing systems, even from other manufacturers, Rauland provides an integration to bring the new features to those outdated systems and provide a future migration path to a full IP based system.